Ms. Van Etten is a proud native of South Lake Tahoe. After graduating from South Lake Tahoe High School, she earned her Bachelor of Arts in Economics from the University of California, San Diego. She went on to pursue her Juris Doctorate at University of the Pacific, McGeorge School of Law. At law school she was a Transnational Law Review Contributing Member and earned the Witkin Award for top grade in her criminal law course. 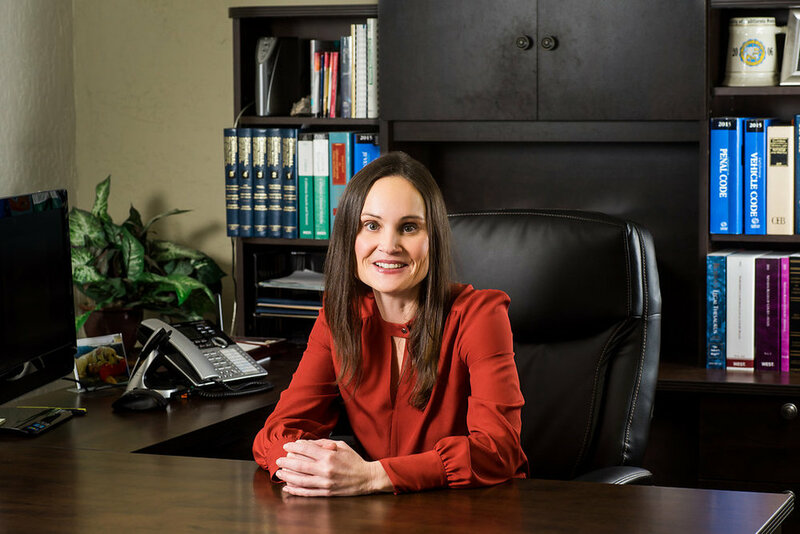 After graduating from law school, Ms. Van Etten worked in South Lake Tahoe primarily practicing family law. In 2008, she decided to pursue a career opportunity in Washington DC. After becoming barred in Washington DC, she worked as in house counsel for a major financial institution and achieved Series 7 Certification (license to sell securities). After almost half a decade practicing law in Washington DC, the mountains called her home. Ms. Van Etten has been back in South Lake Tahoe practicing family law and estate planning (wills and trusts) since 2014. She and her two sons enjoy hiking, boating, and taking advantage of all the outdoor activities her hometown has to offer. Ms. Van Etten is licensed to practice law in California and Washington DC. My goal is to do my part to strengthen the Lake Tahoe community through quality, diverse legal representation that can be trusted and respected. This history and experience in Lake Tahoe benefits my clients since I am familiar with the various government agencies that operate in the community and the professionals who direct those agencies. As a long-term member of the community, I strengthen the interests and voices of my clients with Lake Tahoe legal needs. My staff and I love where we live and work. Our team members have consciously chosen to raise their families and lead their lives in Lake Tahoe to enjoy the Tahoe lifestyle and culture. We believe that the Lake Tahoe culture is grounded in appreciation for our natural environment and the values shared by the people who choose to be here.